Michelle Brush is a math geek turned computer geek with 14 years of software development experience. She has developed algorithms and data structures for search, compression, and data mining in embedded as well as enterprise systems. In her current role as a Senior Software Architect for Cerner Corporation, she manages and mentors early career software engineers on test-driven development, code quality, and communication. 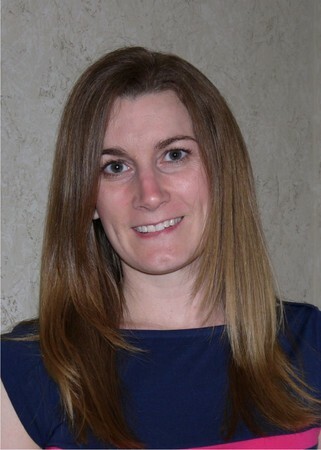 She is also the chapter leader for the Kansas City chapter of Girl Develop It.